It’s been too long, hasn’t it? By that, I don’t mean since I last wrote to you. That was last week, silly! 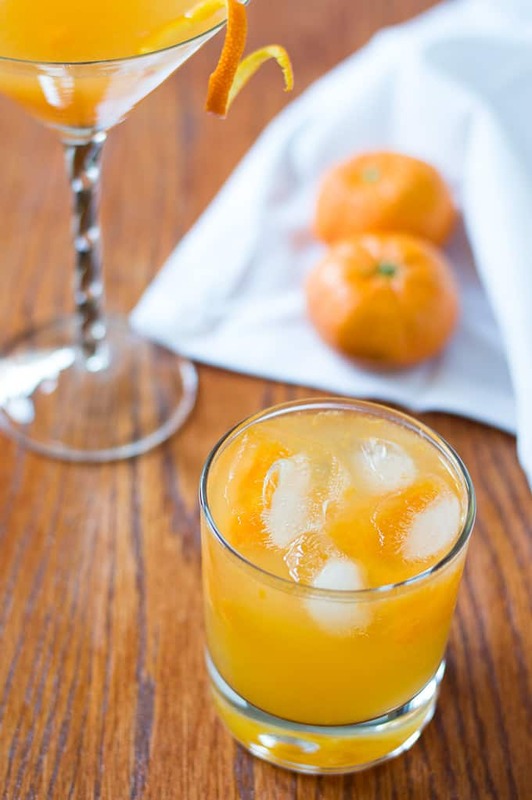 I’m saying it’s been too long since I shared a damn good cocktail recipe with you. And you know what? I’m super thrilled to finally share this recipe with you today. August is almost over, but that doesn’t mean that summer has to be! 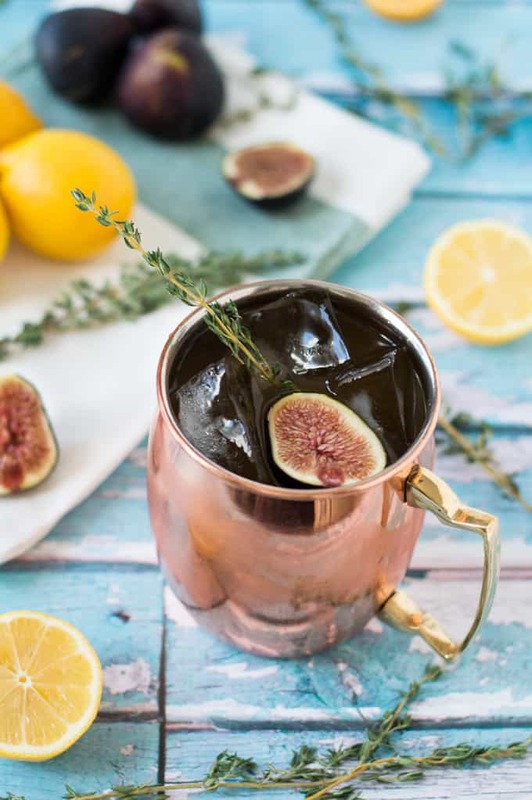 I don’t know about you, but when it comes to lounging outside during this season, I love to have a good cocktail within reach. It’s hump day! You know what’s good for hump day? Booze. You know what I like to recommend for hump days in the summer? Caipirinhas (which is also booze)! 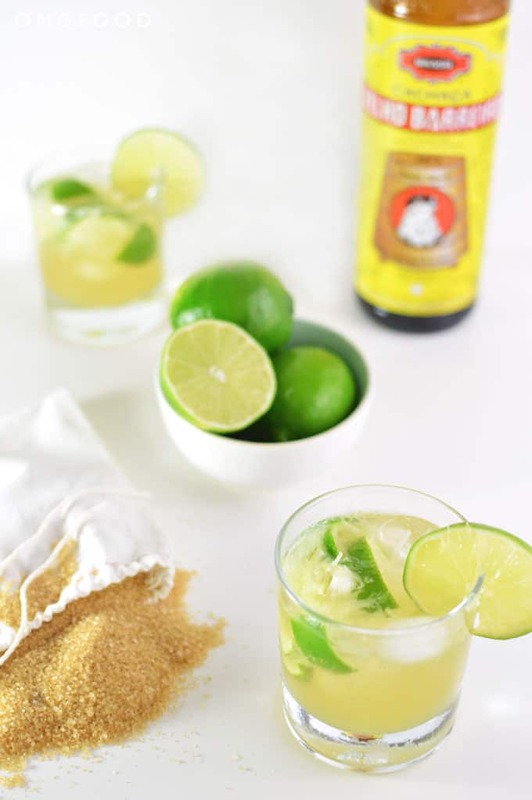 Caipirinhas are delicious cocktails that are usually made with cachaça (a Brazilian distilled beverage made from sugar cane juice), fresh lime, and sugar, though there are other variations using different fruits. This is the “popular” cocktail you will find at most bars and such. I had my first taste of a caipirinha at Fogo de Chão on my birthday last year and I was instantly in love. It was sweet and full of citrus flavor. 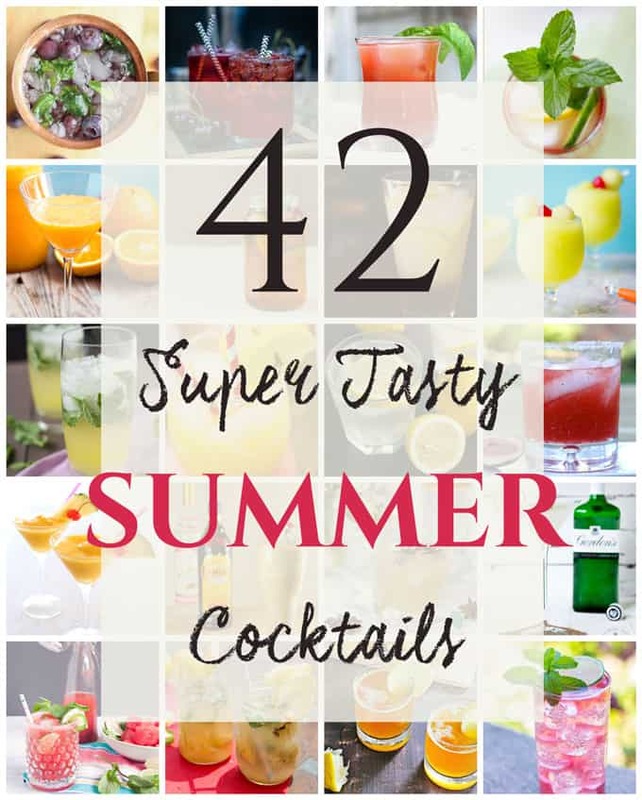 Since then, it has become one of my go-to cocktails to make at home, though I make mine less sweet because I like to watch how much sugar I put in my food and drinks (sometimes). Speaking of sweet, I believe this is the first recipe on the blog where I list sugar as an ingredient instead of maple syrup, coconut sugar, or honey! Granted, it’s cane/turbinado sugar, but that’s still sugar! And that’s all I have to say about that….